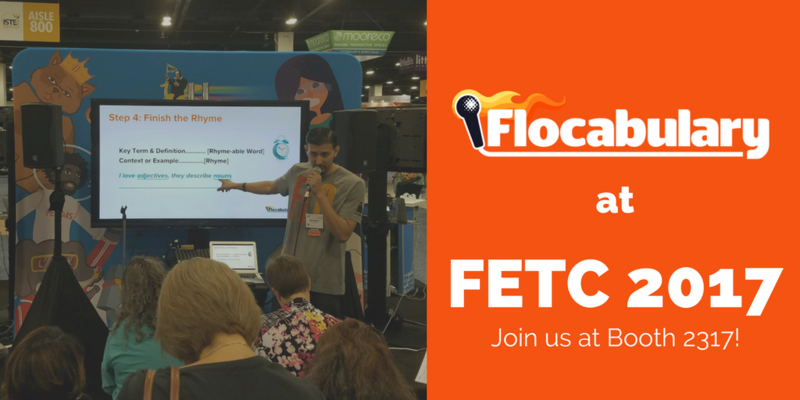 This time next week, members of the Flocabulary team will be gearing up for what will surely be an awesome FETC 2017. Are you heading to Orlando, too? Read on to find out what's on tap at Booth 2317—our home base for FETC.